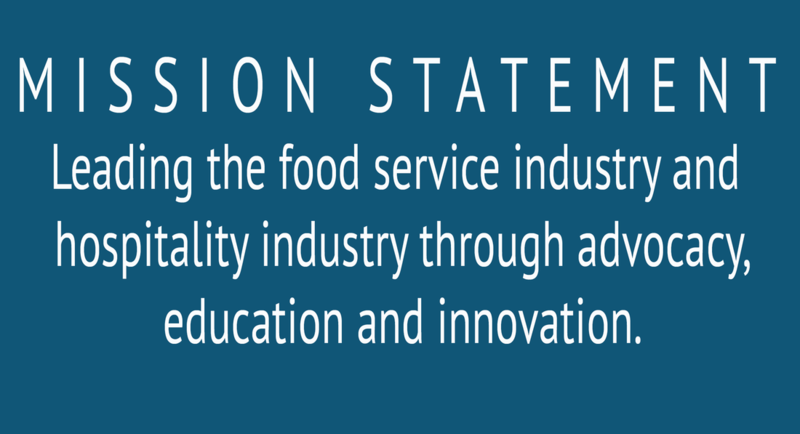 The mission of the Michigan Restaurant & Lodging Association is to lead the foodservice industry and hospitality industry through advocacy, education and innovation. 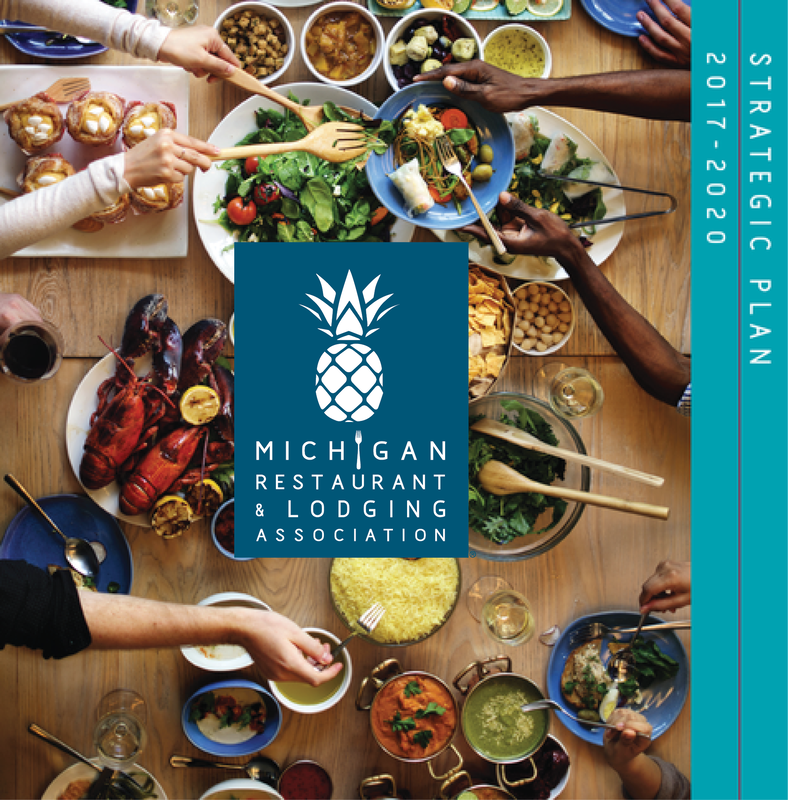 Whether it’s navigating the complex waters of ever-changing regulations, providing cutting-edge training and certification products, or empowering members to help reduce their bottom line with practical, relevant business solutions, the MRLA is an indispensable, one-stop resource for the hospitality industry. Our diverse network of membership ranges from industry owners, operators, staff and suppliers, to educators and students.